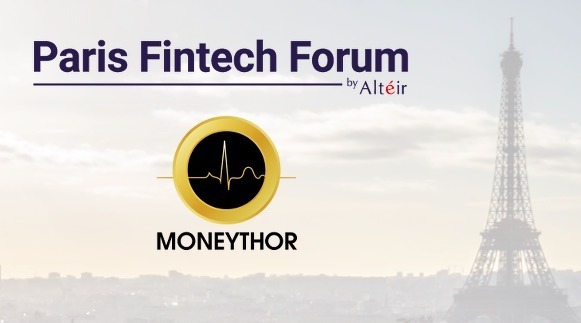 Moneythor participates in Paris Fintech Forum on 26 January 2017, with the team available at our stand F29 for discussion, updates and product demos of our digital banking toolkit and data-driven personalisation engine. Paris Fintech Forum organised by Alteir has become one of the main digital finance and fintech events in Europe with 2,000 participants gathered in Paris to meet and listen to 200 C-level executives from banks, insurance, telco, regulators and fintech from all continents. The event is held at Palais Brongniart, the former French stock market exchange in the heart of Paris. Looking forward to seeing you there.